Hopefully, the holiday season bring up memories of great times with family and friends. Not only does it bring up memories, the season creates an awesome opportunity to create or carry on memories with your kids and family. How do you create memories when the budget is tight? Don’t worry, there are plenty of ways to create traditions with your family that involve little to no money, and I’ve listed 30 Christmas traditions for a tight budget to get you started! Cookie Decorating – Decorating cookies is fun for all ages, whether you’re single, newly married, or have a house full of kids! 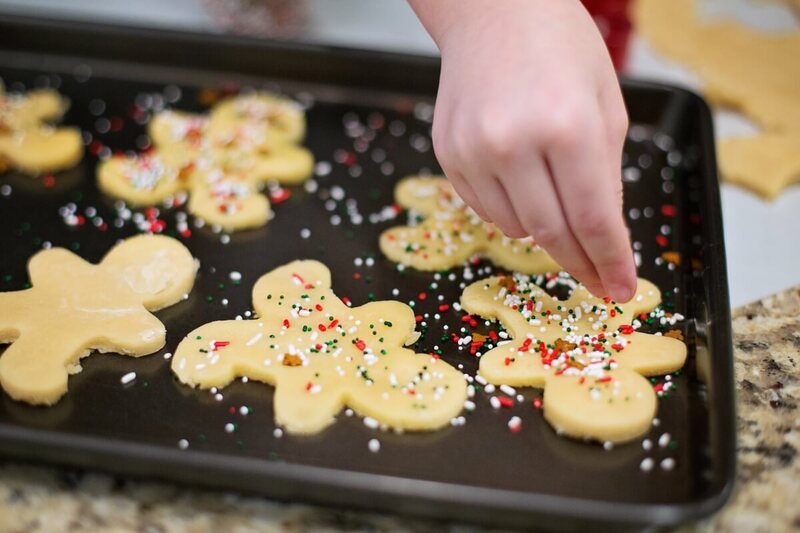 Spending an evening – or weekend – decorating cookies is a fantastic way to make memories and eat great food, all at the same time! 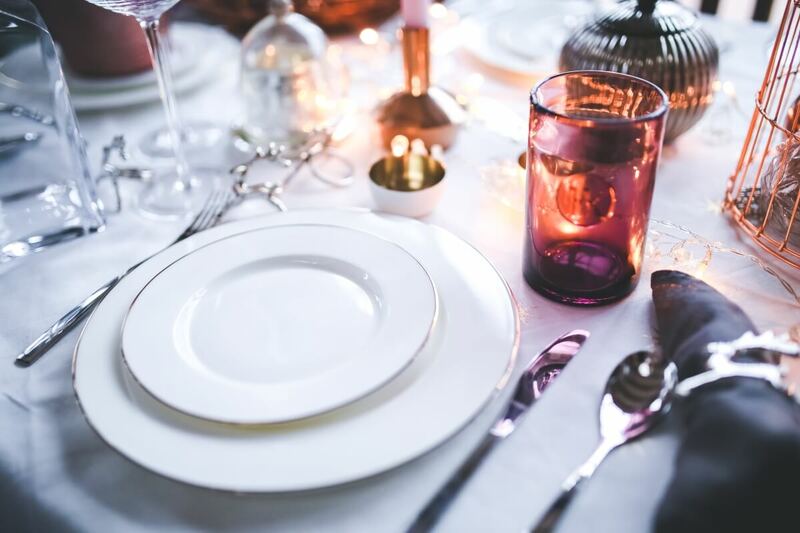 Christmas Eve Meal – Making the same meal each and every Christmas Eve – especially if it is a comforting, family favorite – is one very simple way to associate comfort and traditions with Christmas. As a bonus, if you involve the whole family in making the meal, bonding time and cherished traditions will be formed over time. Christmas Decorating Snacks – We have a tendency to associate good food, the smells of food, and memories, which is why eating a certain snack, such as cookie dough, while decorating the Christmas tree as a family has branded memories in my mind from when I lived at home. 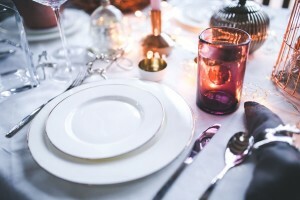 You can recreate the same food/memory association in your own home by serving a certain snack while decorating for the holiday and making it an event, rather than a chore. Gingerbread Houses – Baking, designing, and decorating Gingerbread houses is a time-tested tradition for many families. Try incorporating the story of Hansel and Gretel for extra oomph. Christmas Eve Box – Taking the 25 Day of Books a step further, you can create a Christmas eve box filled with hot chocolate, special Christmas pajamas (bought earlier in the year on clearance, of course! ), a Christmas movie, and special Christmas book. This is a great tradition to not only mark Christmas Eve, but to cap off 25 Days of Books. 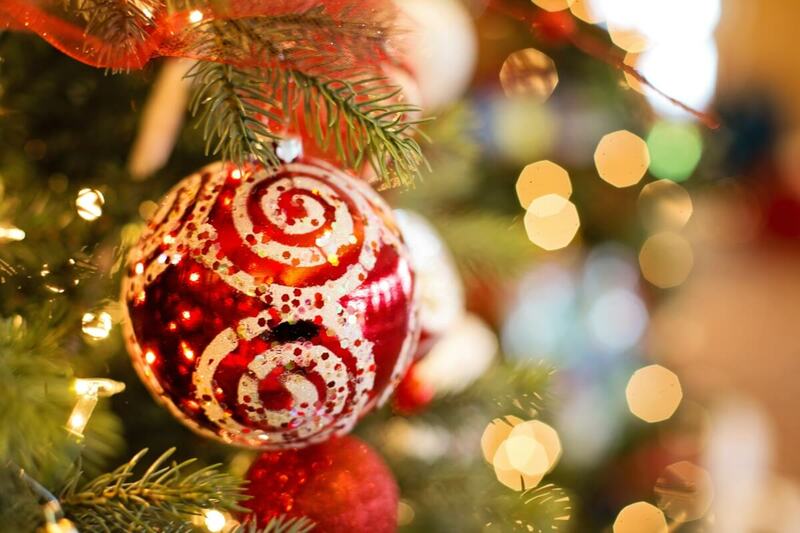 Christmas Decorating Movie – Playing a certain holiday movie while decorating the tree or house is yet another way to create traditions for your family. Holiday Lights – No need for expensive entrance tickets here! Often, nice neighborhoods decorate their houses elaborately for Christmas, and they charge no admission to take your family on a drive through the enviable lights. Elf On The Shelf – Full disclosure, I think Elf on the Shelf is creepy, but for children it does seem like it can be a fun tradition. A big bonus: you only have to buy the elf once, and you’ll have traditions for years to come. Be Thankful – Each night before dinner, go around the table and ask everyone what they’re thankful for. Each night, have them come up with something new and add it to a running list that is displayed in your home during the holidays – or even year round! Visit Santa – For young children, a visit to Santa can be magical, and free if you find him in the right place. Write a Letter to Santa – Writing a letter to Santa is not only a way for a young child to practice his/her writing skills, it also clues you in to what they really want. After all, when they can ask for anything, they’re most likely to ask for what they truly want. 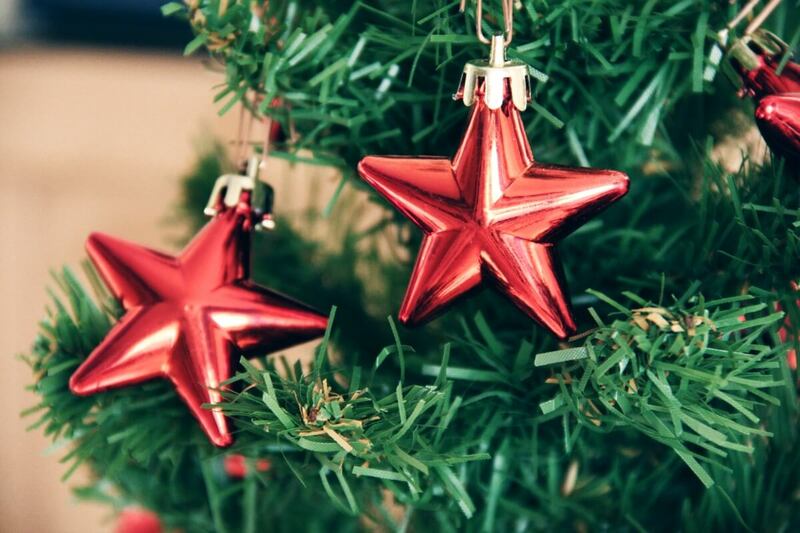 Make Homemade Decorations – From stringing popcorn, to paper chains, and even Cinnamon Tree Ornaments, not only are handmade decorations budget friend, they present another opportunity to make memories as a family. Open Stockings on Christmas Eve – Start the magic of Christmas off early by allowing your kids to open one gift or their stocking on Christmas Eve – just be prepared for tremendous amounts of energy. Track Santa’s Progress Around the Globe – Did you know that you can track Santa’s progress around the glove with NORAD? Let the little ones keep watch to bring in the magic of Christmas. Leave Cookies & Milk Out – This tradition dates back incredibly far, but is still very relevant today. Involving the family in preparing for Santa can be so much fun! Leave Santa’s Footprints on the Floor – Embrace the magic of Christmas morning by eating/drinking the cookies and milk left out and by making powdered sugar footprints around the tree. Only Give Gifts to One Other Person – For larger extended families, rather than giving gifts to every single person, do a gift exchange, where everyone’s name is put into a hat, and whomever’s name you draw, you guy a gift for. 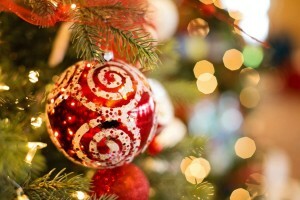 Christmas Movie Nights – Pick a movie or a theme, snuggle on the couch under blankets, and watching a Christmas movie. Go Sledding – Assuming you have snow, take the whole family sledding, and for hot chocolate after. Cold weather and perilous hills make for awesome memories. Attend a Christmas Eve Service – Take your family to your church or a church in the community that is hosting a Christmas Eve service for songs, a great message, and maybe even candles. Host a Cookie Exchange – Ladies (and men, if you wish) get as much variation as possible in your Christmas cookies by starting and hosting a Christmas cookie exchange. 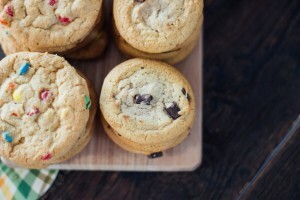 Each participant bakes 2 dozen each of 2 types of cookies. Then, give everyone fun boxes to pick from the cookies everyone brings, and everyone will leave with 4 dozen assorted holiday cookies. 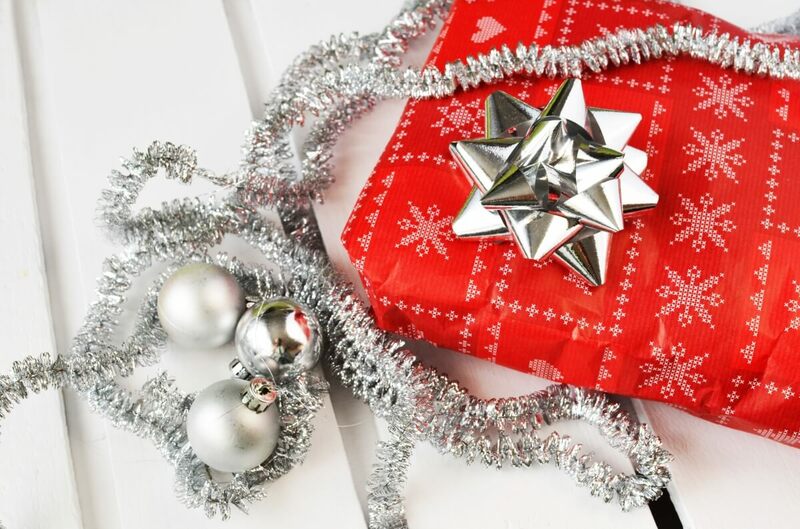 Arrange a Hand Me Down Party – Using your network of friend for “new to you” gifts is a great way to keep everyone on budget. Ask friends to bring 3-4 toys their children have outgrown, plus a drink of their choice, and you’ll have new gifts plus a good time with friends! Caroling – Some families are more musically inclined than others, and if yours is, then go caroling a night or two. Bundle everyone up, practice 3-4 songs, and go wow your neighbors. Take In A Community Theater Production – Check out your local events calendar, the events calendar at the community college, or others on blogs or websites. Get a group of friends together to attend a production in keeping with the holiday theme and for a great night out! Write a Family Letter – I love getting family letters in with Christmas cards, so when we write ours, I love to incorporate every member of the family that I can. Allow your children some freedom when writing their portion of the letter – family and friends will love it! Create a Family Vide0 – For relatives that live too far away to visit with often, create a family video – using suggestions from the kids, of course – to update them about your lives, let them see how big the kids are getting, and give them a peek into the personalities they can’t be there to experience in person. 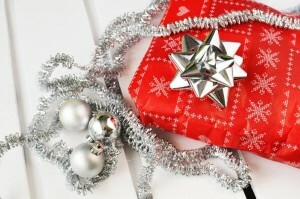 Start a White Elephant Gift Exchange – White elephant gift exchanges are frugal, fun, and easy to to put together. Simply invite a few families over, each with one white elephant gift per person, and ask everyone to bring their favorite appetizer. Bake & Take Cookies To Local Service Agencies – Police, Fire, Ambulance, and even local retirement homes love not only receiving baked goods, but love seeing kids and families come out in support of what they do. Volunteer – During the holidays, soup kitchens, homeless shelters, and other local organizations need volunteers to serve meals, put together gift bags, and other things that will bless people in need during the cold season. Purge Your Closets – With one look into my closet, I can see 3 coats that I no longer use. Clean out all of your closets during this season and get rid of clothes (especially warm ones) that those in need can especially use as the weather turns cold. Hold a Book Drive – Schools, libraries, and even children in the neighborhood can all use more books. Take the opportunity of people feeling generous during the holidays to hold a book drive for a local family or school as a family. Visit Seniors – Have a family that loves to sing? Make a visit to your local senior center to sing carols. What are your favorite Christmas traditions for a tight budget?